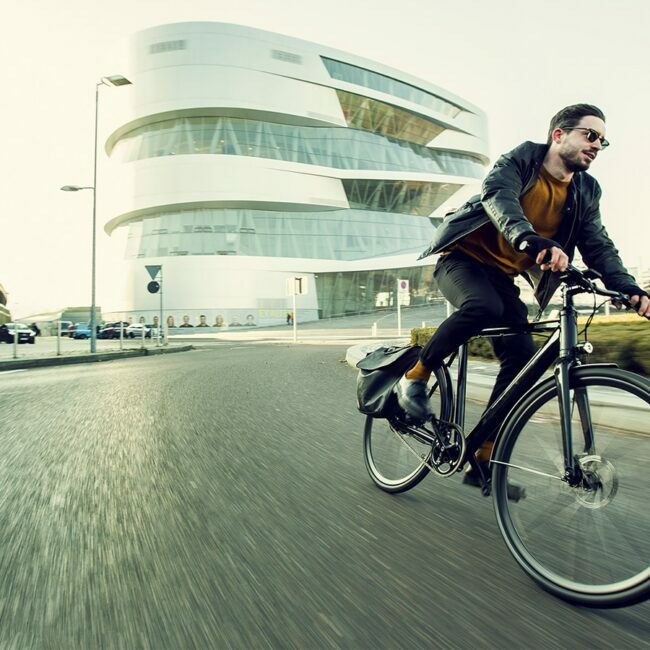 The arrow-like silhouette of a diving hawk graces the frame of the Coboc One Berlin and serves as the inspiration for the bike’s utterly nimble and impeccable handling. 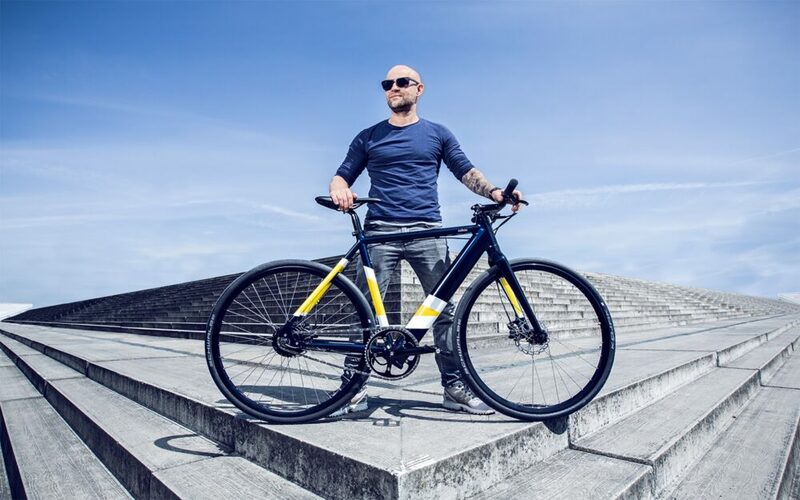 The actor Jurgen Vogel, a devoted Berliner and early enthusiast of Coboc bikes, helped inspire our first colorful model. 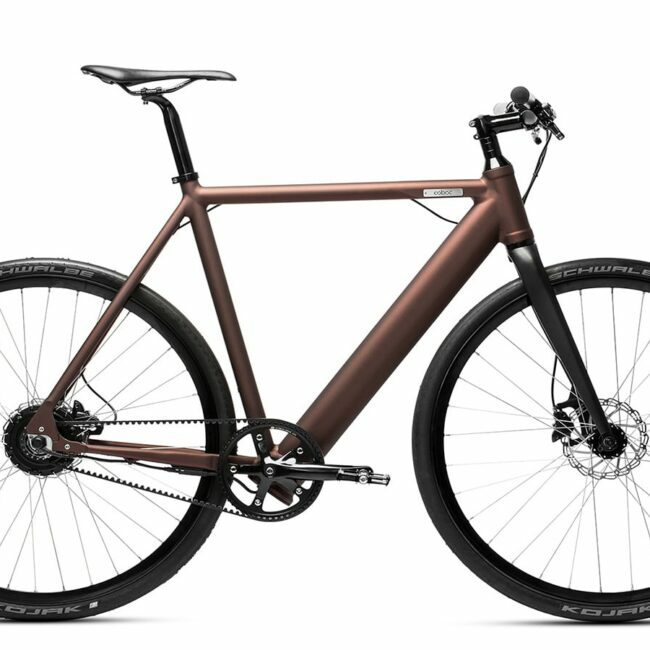 The arrow-like silhouette of a diving hawk graces the frame and serves as the inspiration for the bike’s utterly nimble and impeccable handling. 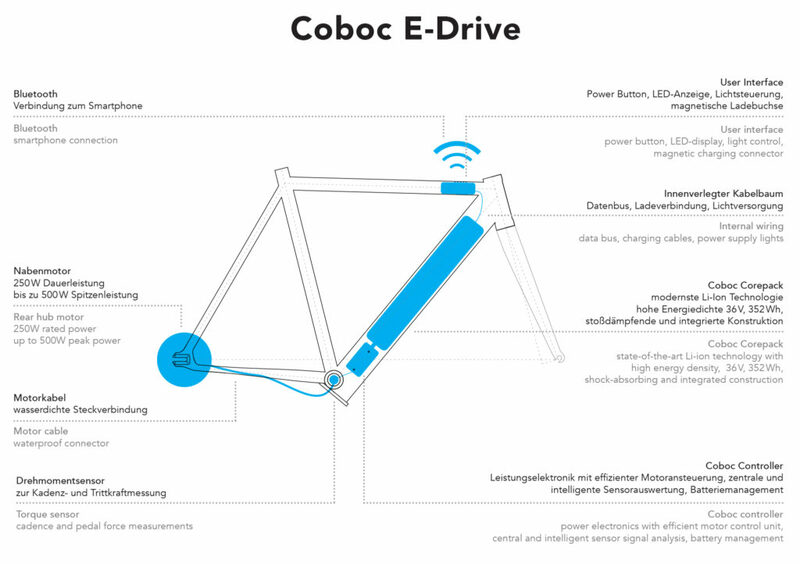 Coboc ONE Berlin is a symbiosis of technology, design, and the buoyancy of nature. 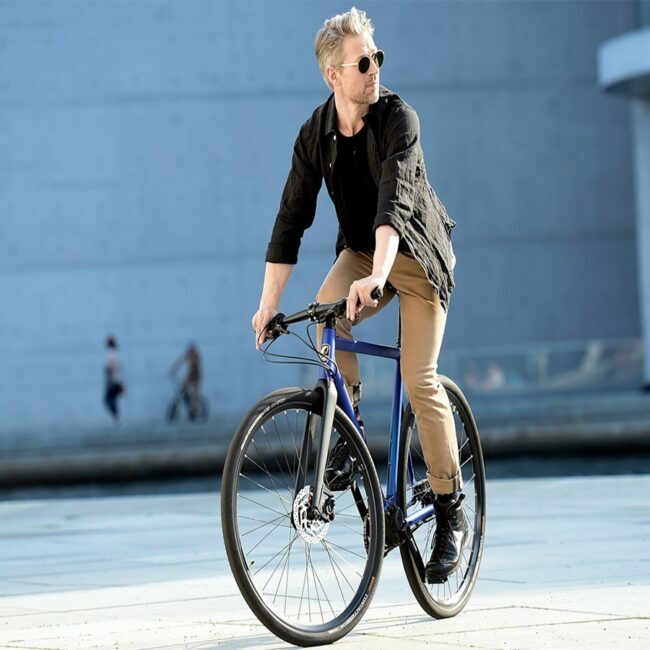 The ONE Berlin, one out of two new ONE models in 2018, is limited to 50 units and developed in collaboration with German actor Jürgen Vogel, wears new colors. 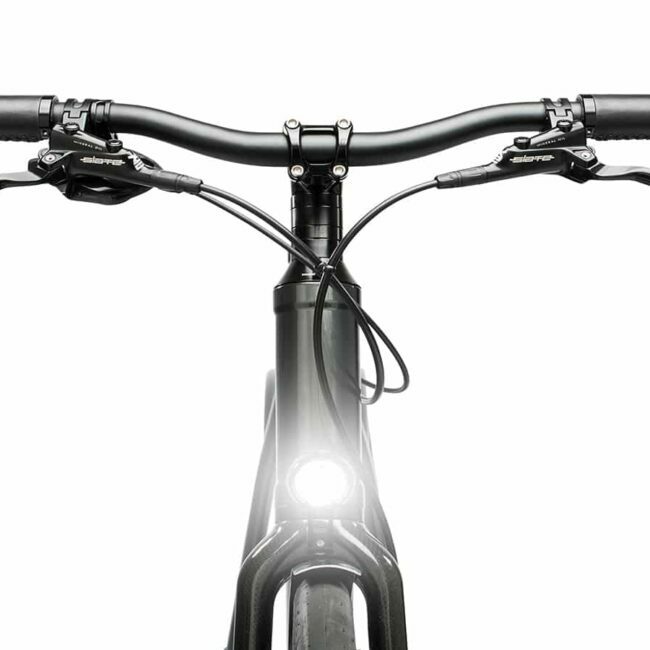 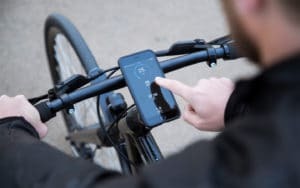 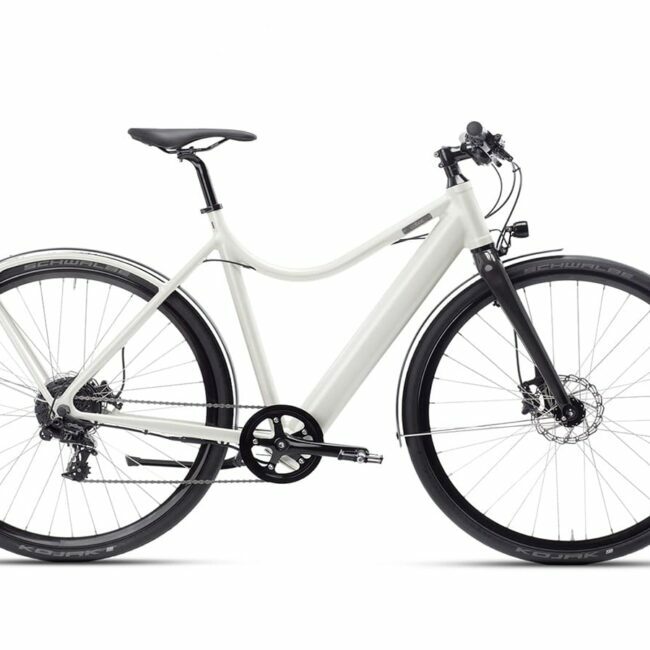 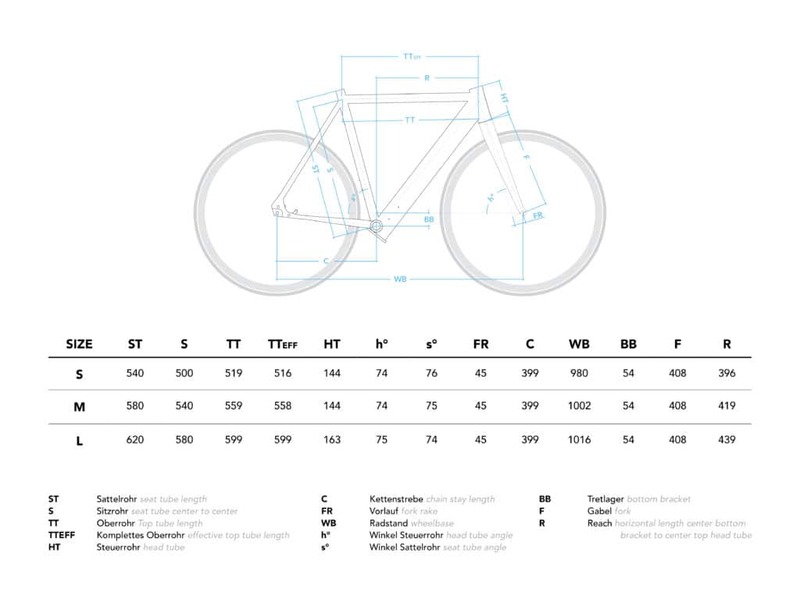 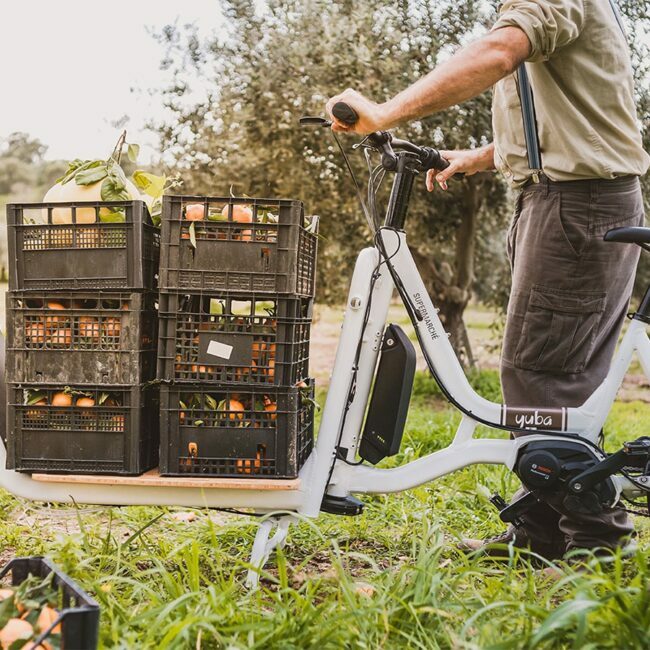 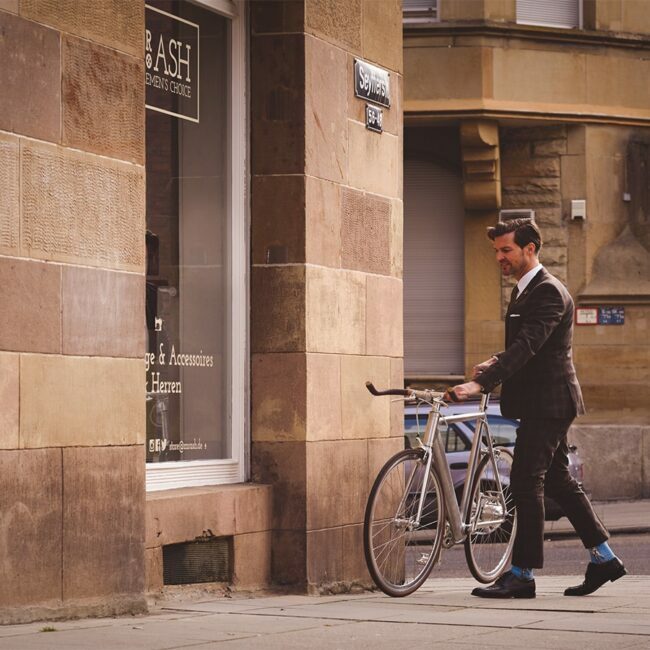 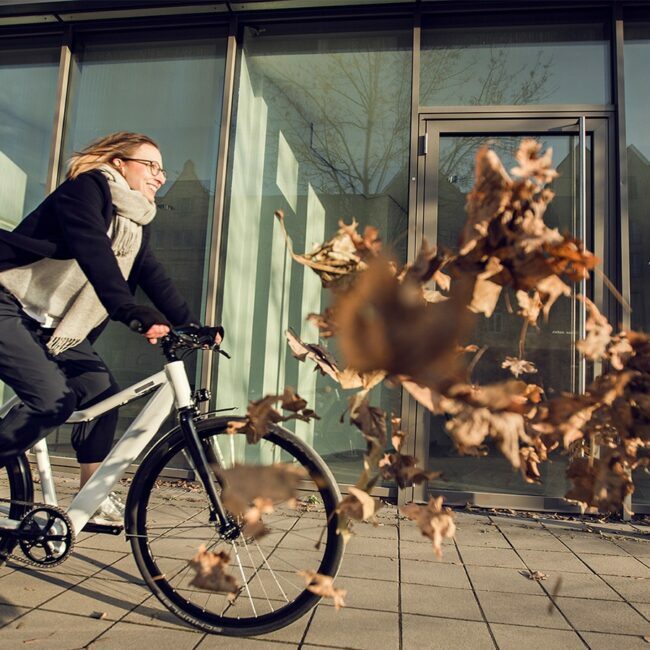 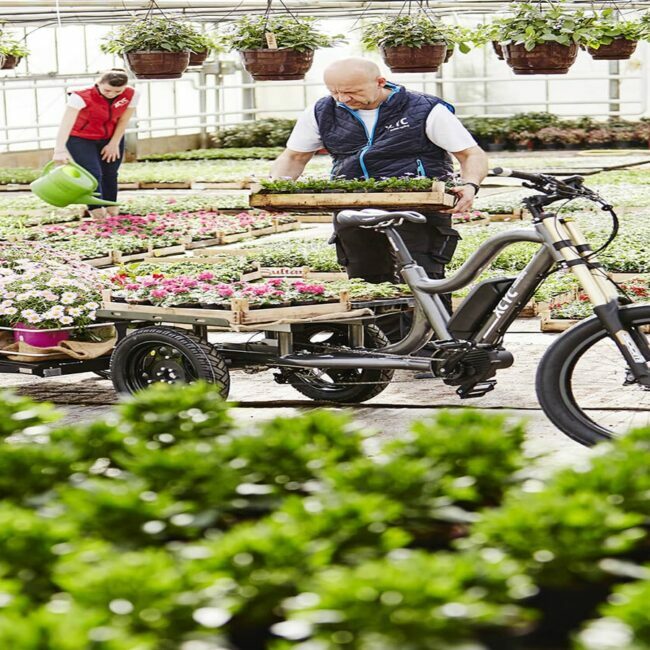 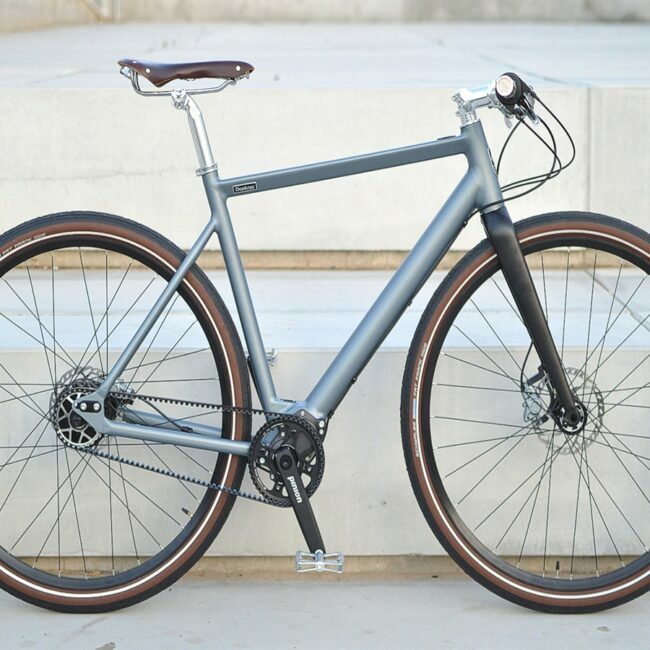 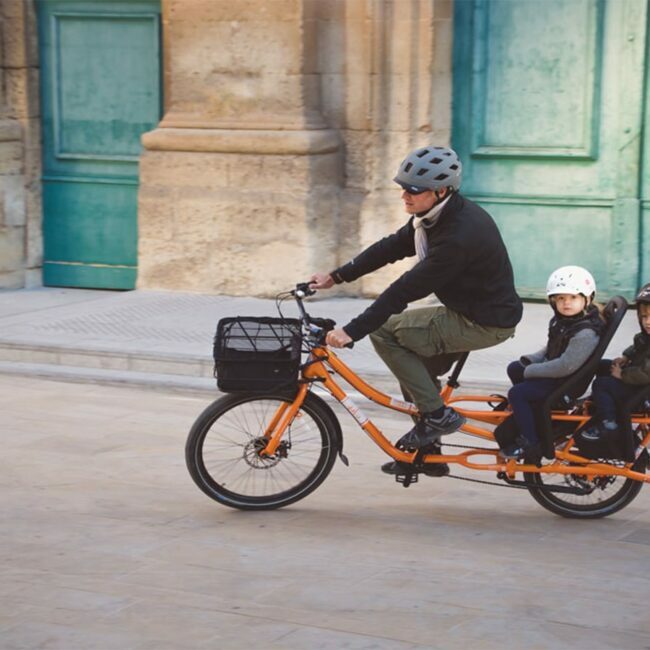 Inspired by the actor’s last name, which means “bird” in German, and the lightning-fast qualities of the city’s kestrels, the Heidelberg company has translated the falcon’s arrow-like silhouette into an e-bike frame design.